I’m FINALLY posting about my first ever handmade jeans!!! 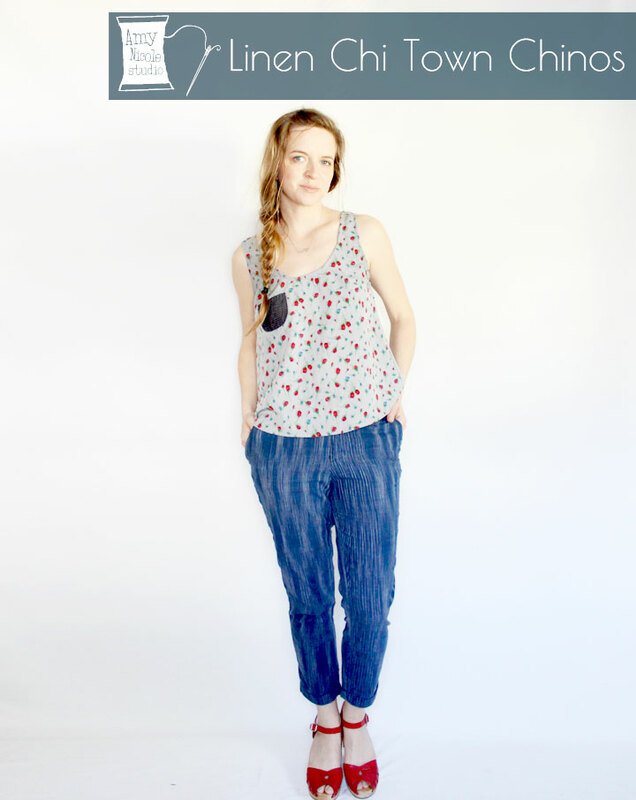 Y’all – its true what they say, making jeans is NOT HARD. 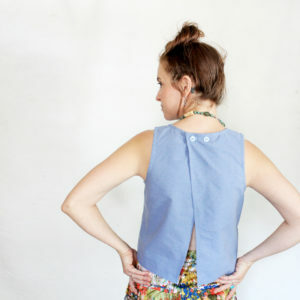 The trickiest thing is getting the fit perfect for your body. 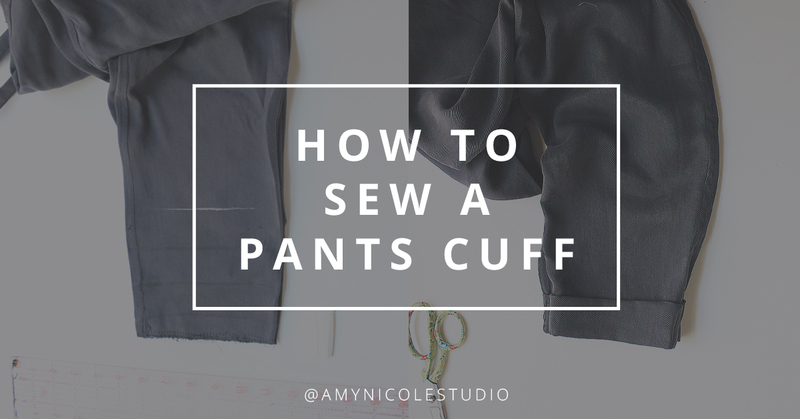 I highly recommend making a muslin (although typical me – I didn’t) so you can really make all the necessary changes before cutting into your good stuff. It took several tweaks but now these babies are fitting great and definitely my new favorites. 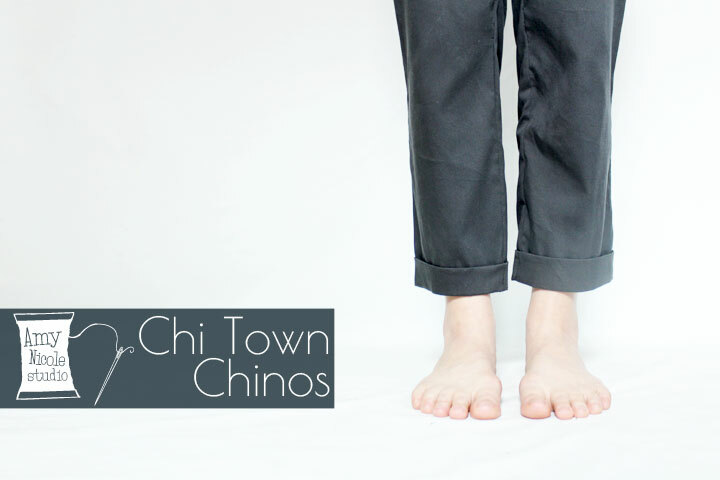 I’m super pumped to debut my final Chi Town Chino Expansion Pack trousers. 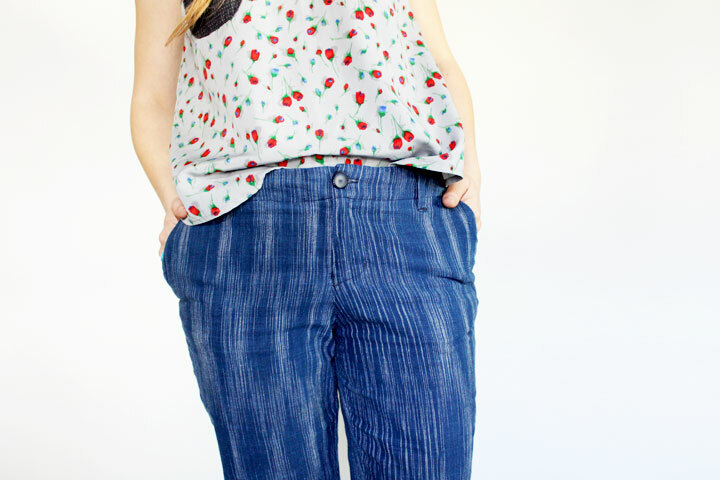 These pants are so dreamy and I’ve already won them multiple times since sewing them up. 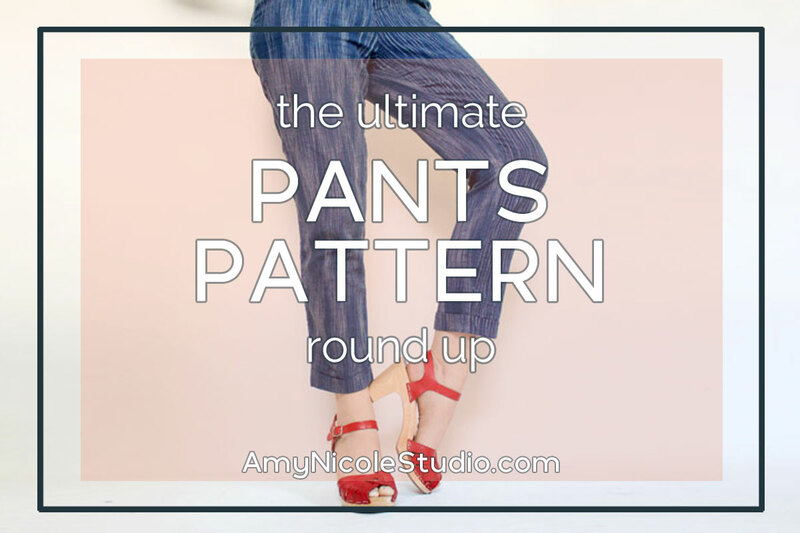 They fit all my requirements for a simple, tailored, easy to wear trouser style pant. 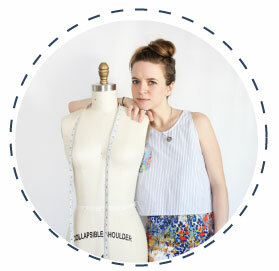 Just a heads up: I covered all the details on fit adjustments along with a full pattern review in my muslin post, so this one is going to be mostly pictures! Yeay pants! 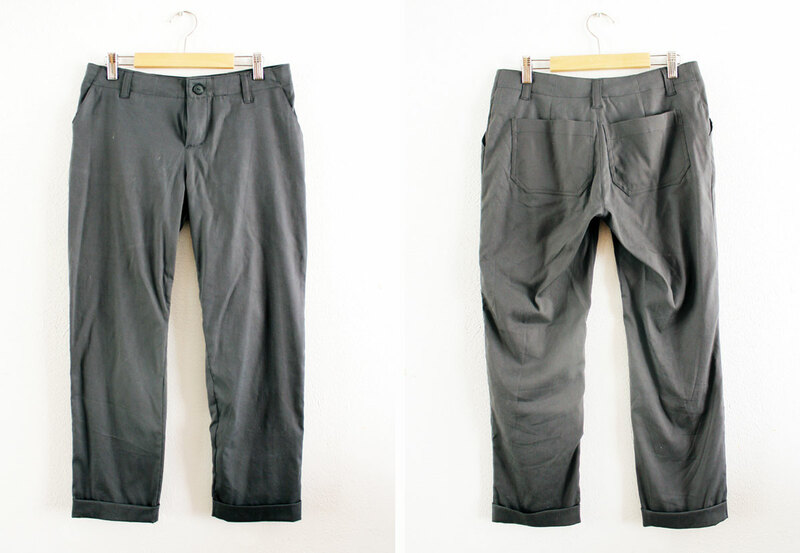 It’s been a while since I made a pair of pants, and I believe this is my first pair of pants with a lower waistband. 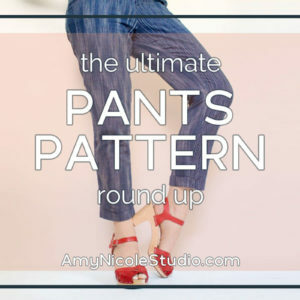 My goal with this project was to find a basic pant pattern that I could use over and over again to make well fitting “lady trousers” as I like to call them. 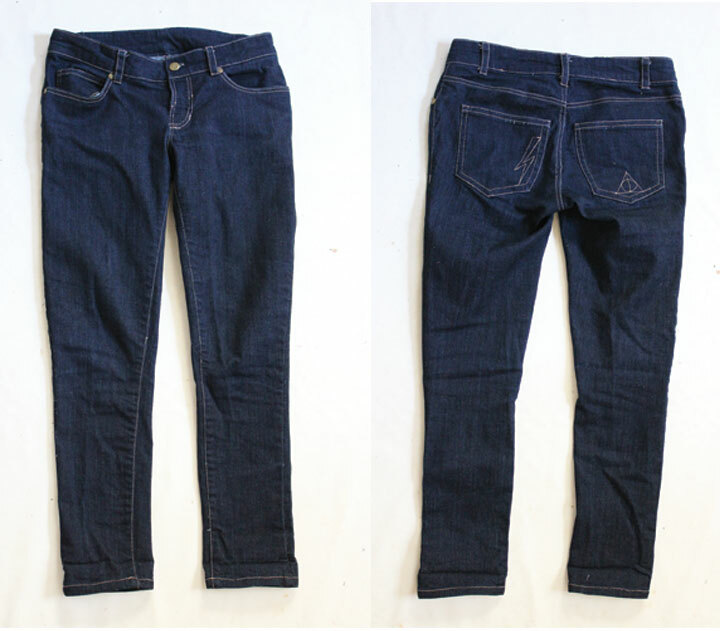 Slim leg, cropped at the ankle, non denim. I’m super pleased with these pants and this pattern. 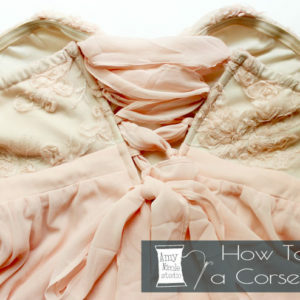 Bare with me because I have so much to cover with this pattern so it’s going to be a wordy post.